ProMining - Easy GPU leasing for cryptocurrency mining! We're here to make cryptomining accessible to anyone. No need to worry about equipment setup, ventilation, and power. We do the work - you reap the reward. Instead of leasing a hashrate, lease an actual GPU in one of our advanced and automated mining rigs. All GPUs are optimized to mining and are overclocked. 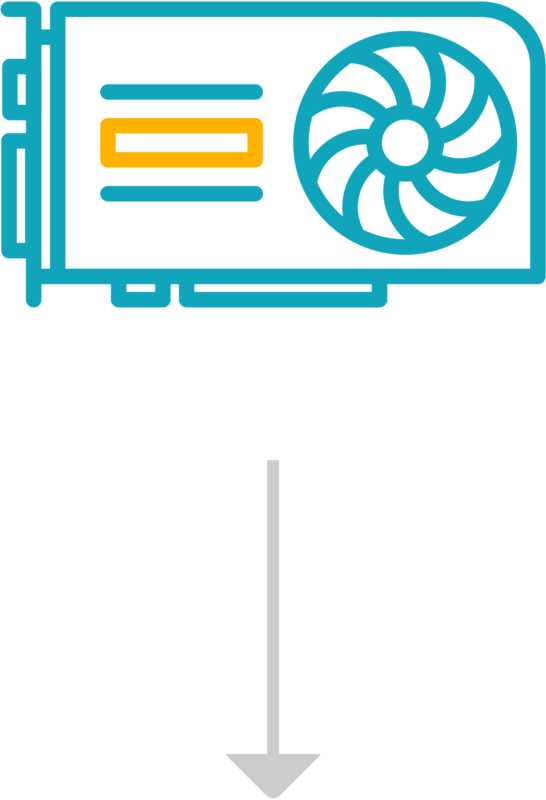 When you lease from ProMining, you have access to the entire feature-set and capabilities of the GPU, simply meaning you are mining to your selected pool and wallet(s). Because the GPU is mining directly to your own account in a pool, you can validate the performance of the GPU and be sure that it’s being utilized fully to your benefit. 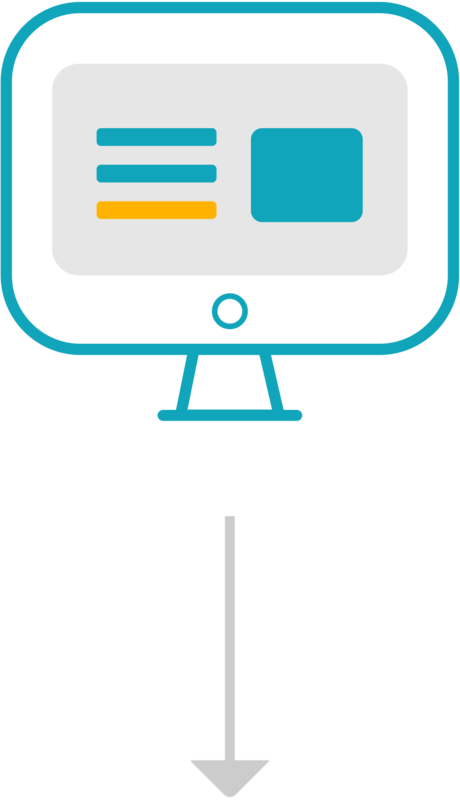 Choose from one of the supported pools, or enter a custom pool. Set up and configure your account, and our automated system will configure a GPU to mine directly to the pool of your choice. Current hashrate is reported every minute and can be compared to the hashrate reported in your mining pool. Pay for $15.32 for 30 days or $41.40 for 90 days, and pay no additional fees, regardless of cryptocurrency prices. Simply lease a GPU, enter your Wallet ID, and start mining today! Create an account to start ProMining. Lease and configure a GPU to mine your choice of cryptocurrency. Receive cryptocurrency from your mining efforts directly to your wallet. 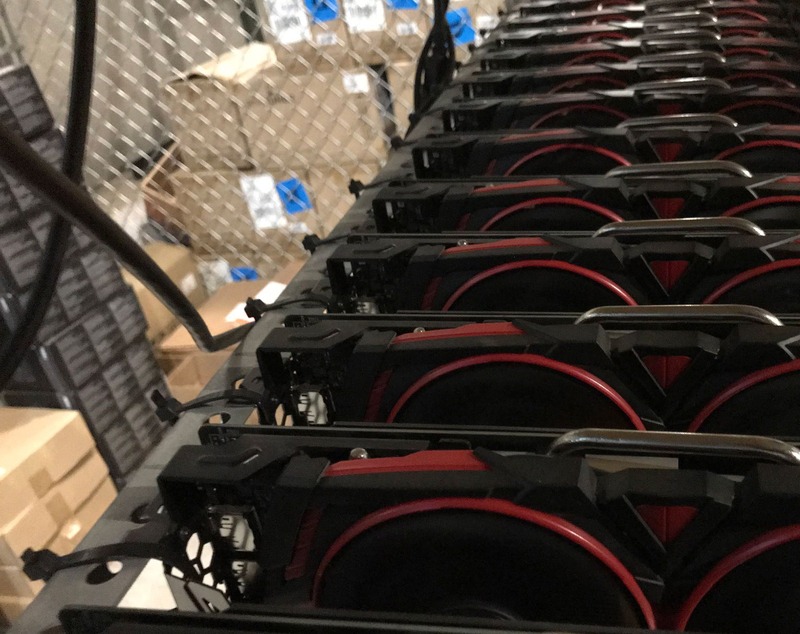 ProMining is a GPU leasing service that is a safe and simple way to start mining without having to deal with complex hardware and software set-up. Our hardware is located in Bowling Green, KY in a secure facility with a support staff on site. ProMining is here to make crypto mining accessible to anyone. No need to worry about equipment setup, ventilation, and power. I want to lease a GPU from ProMining, where do I start? The process is: sign up and lease the number of GPUs you wish to mine with. Select a pool, enter your cryptocurrency wallet address and you'll be mining to your own wallet within minutes! What are the benefits of GPU leasing? Leasing GPUs from ProMining allows you to avoid the cost, setup and ongoing maintenance associated with mining. Additionally, this equipment requires ventilation and creates heat and noise. This is handled for you, so you can reap the rewards of mining. How do I create a Crypto Wallet? 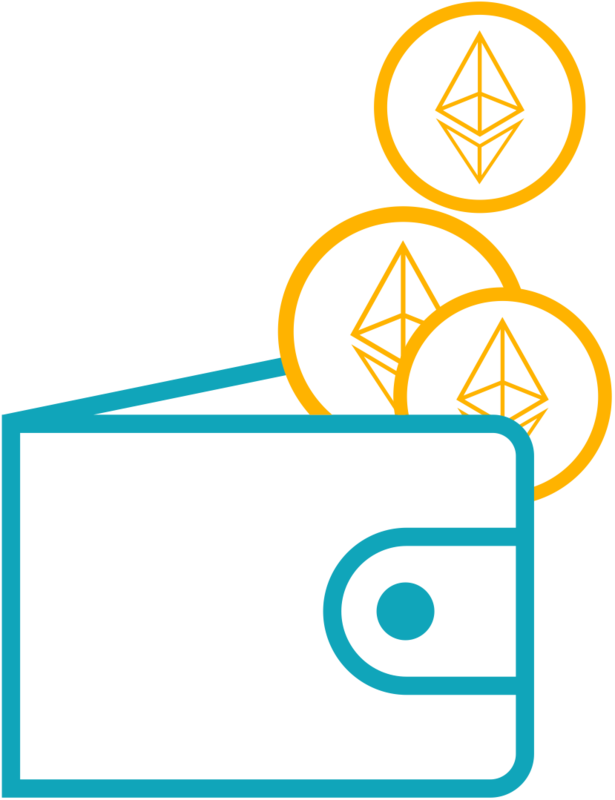 Please see our step-by-step guide for details on setting up your own cryptocurrency wallet. ProMining provides the lowest barrier to entry to start mining to your own wallet. No need to build a custom rig, learn about PC’s, manage heat or power delivery. We take care of all of that for you. Just sign up, lease a GPU, and see the results on your miner pool.